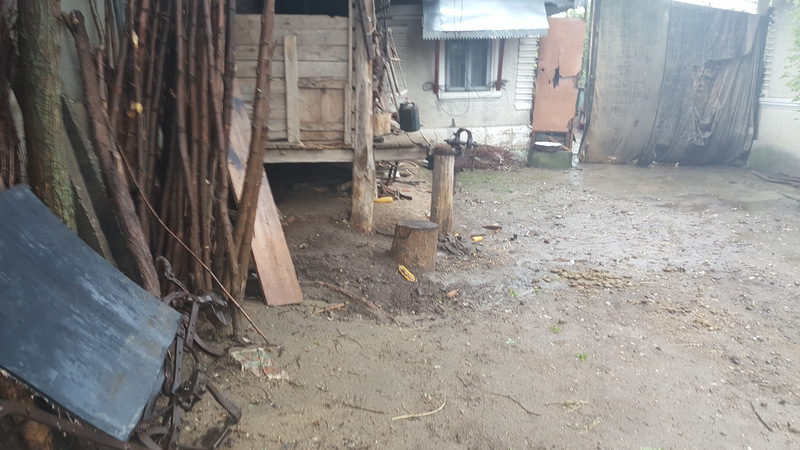 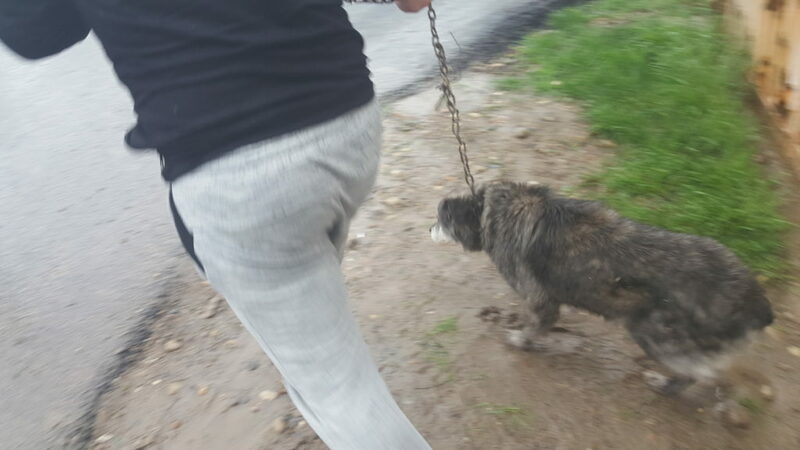 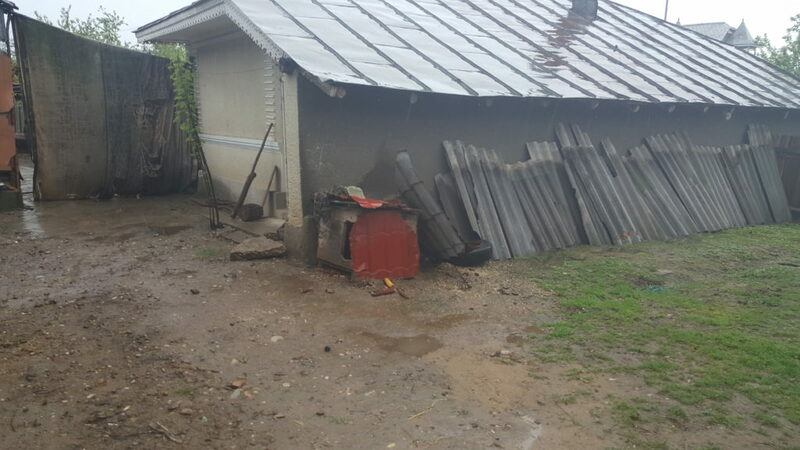 These 3 dogs have been abused and tortured by a man in Negrilesti, Galati. 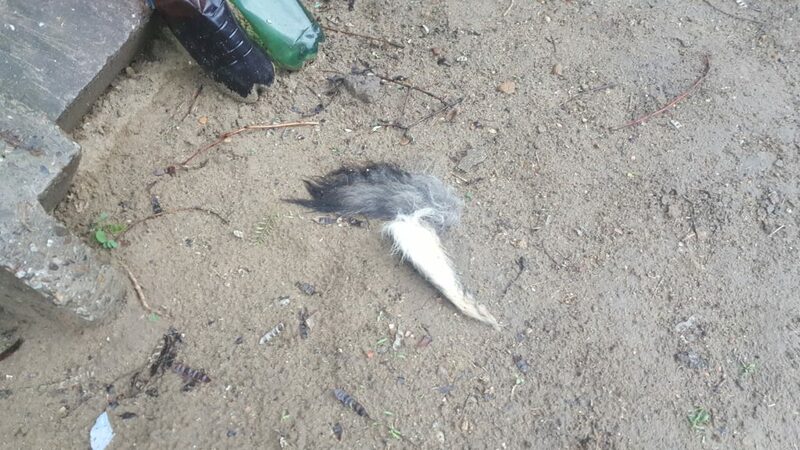 He cut their tails with an axe and left them to agonize in pain. 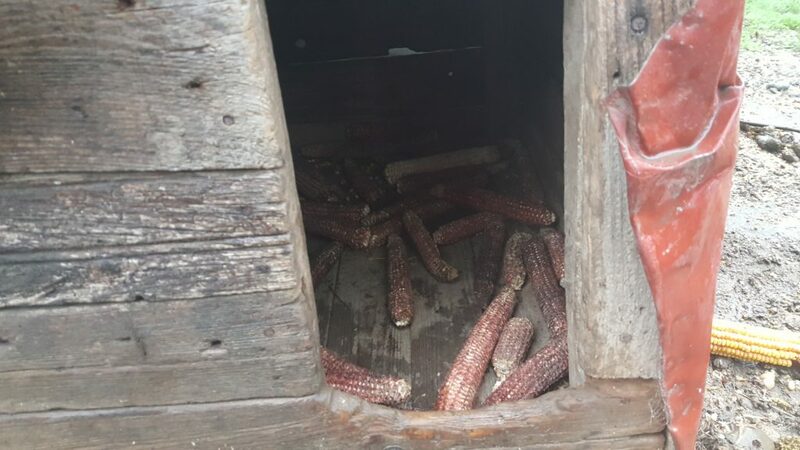 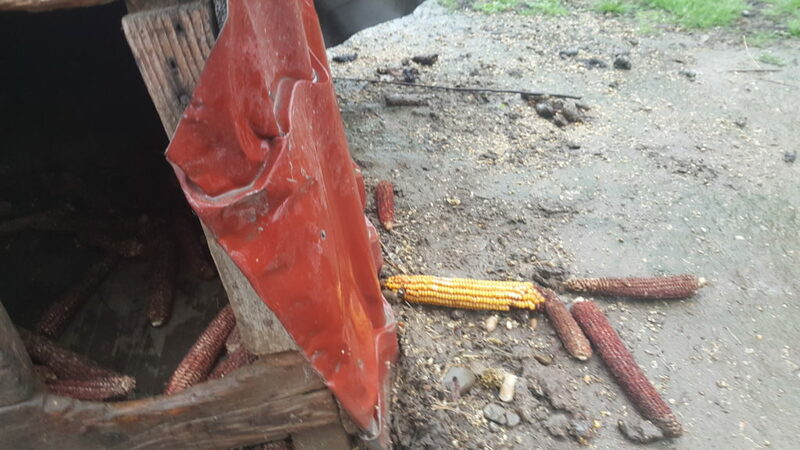 They lived all their lives in a 50cm chain and fed with nothing but corn cobs. 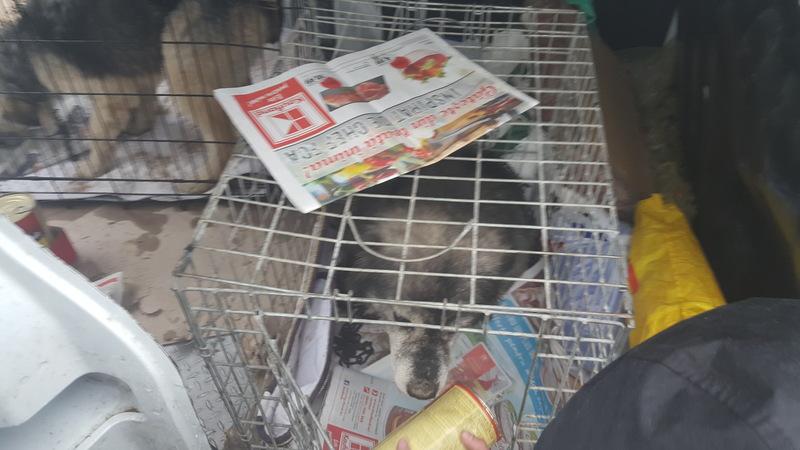 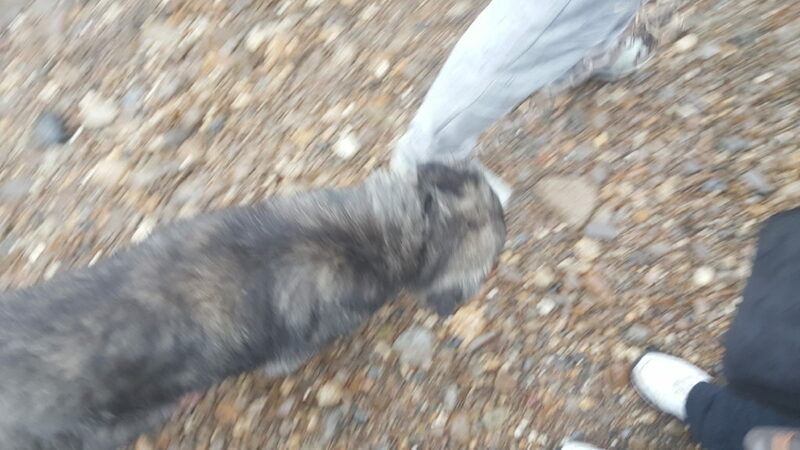 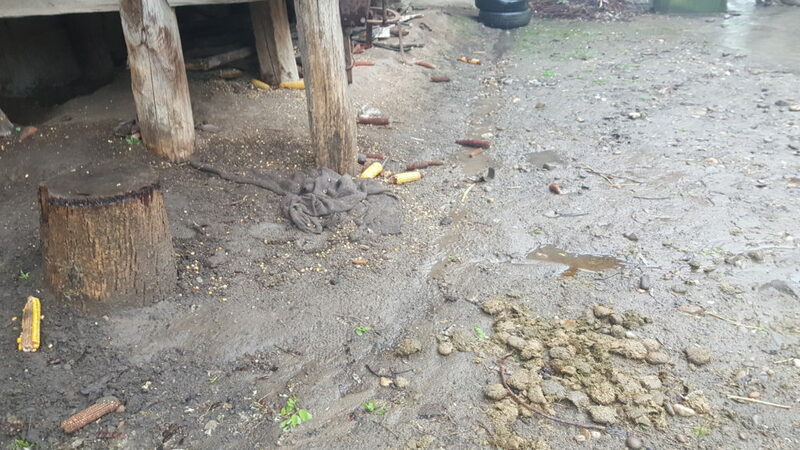 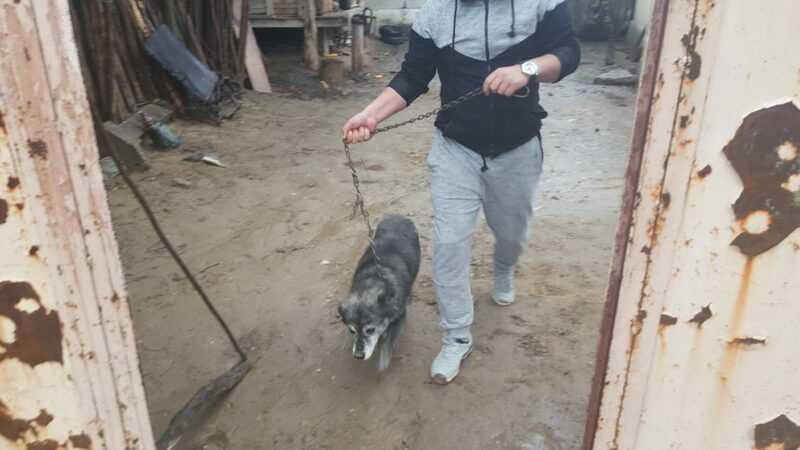 We alerted the police and together with the Help Labus NGO we went there and took the dogs to safety. 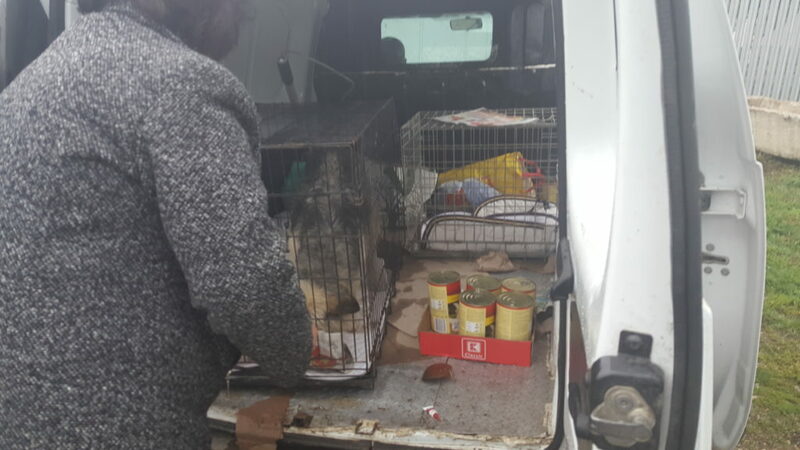 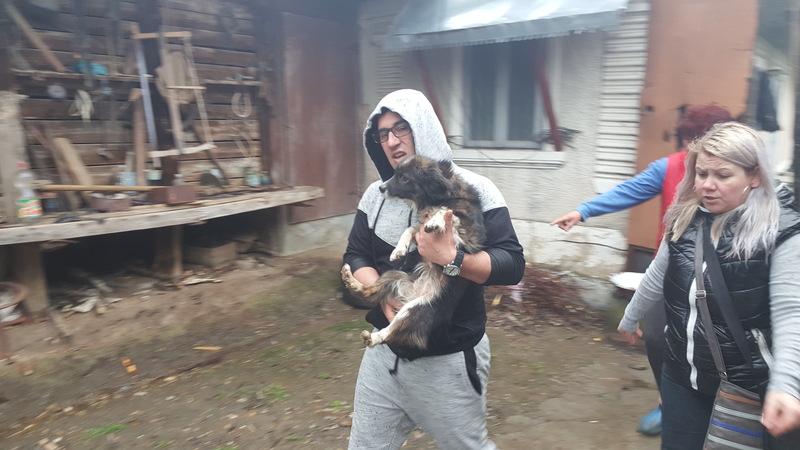 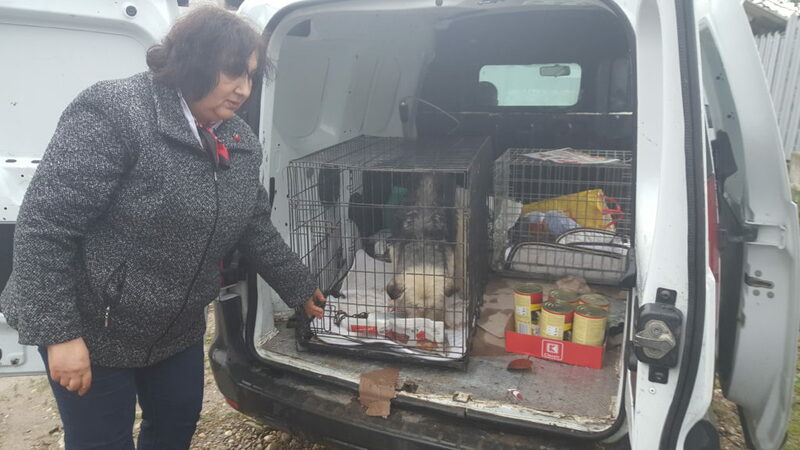 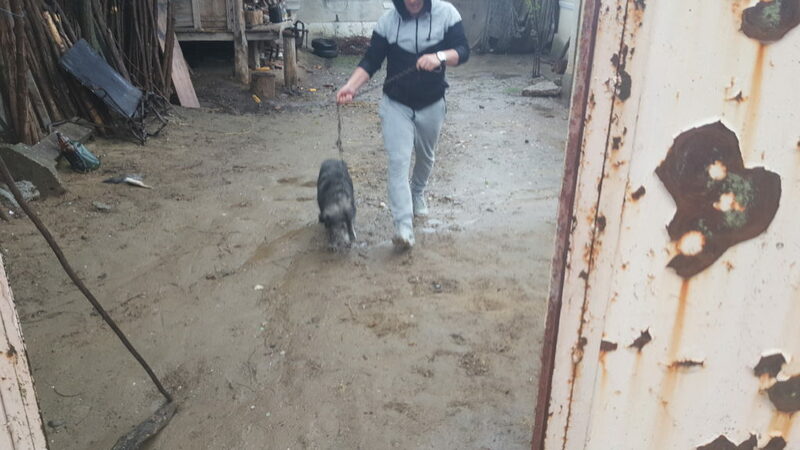 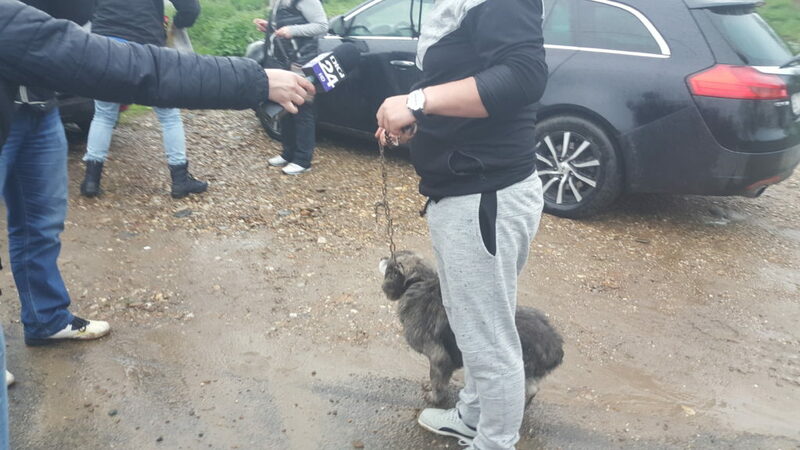 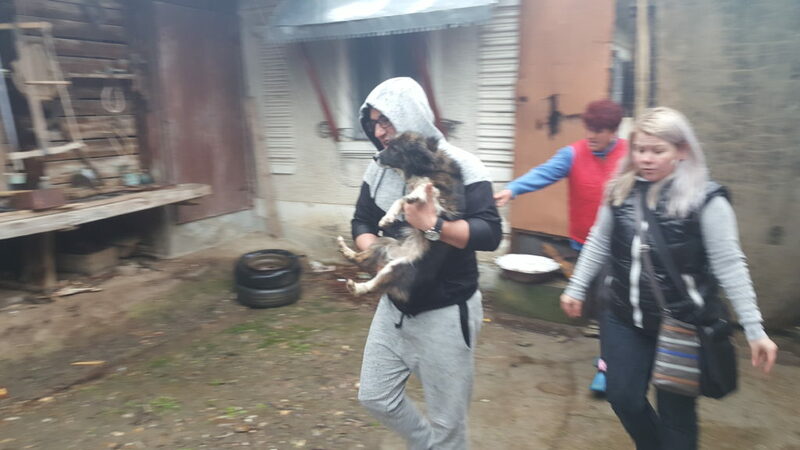 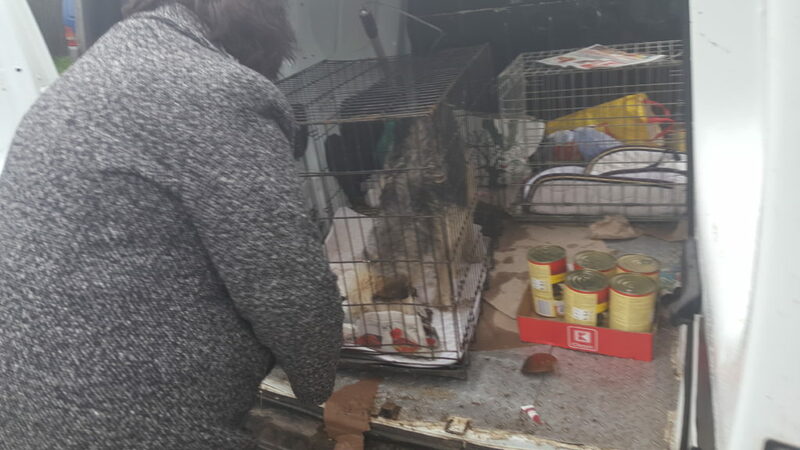 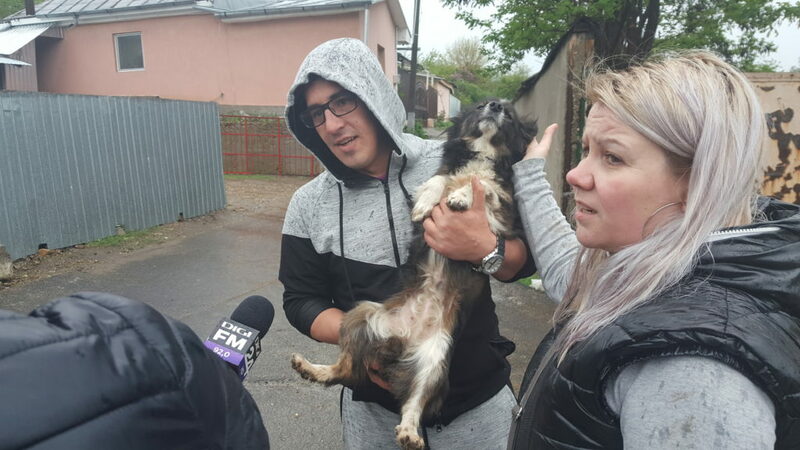 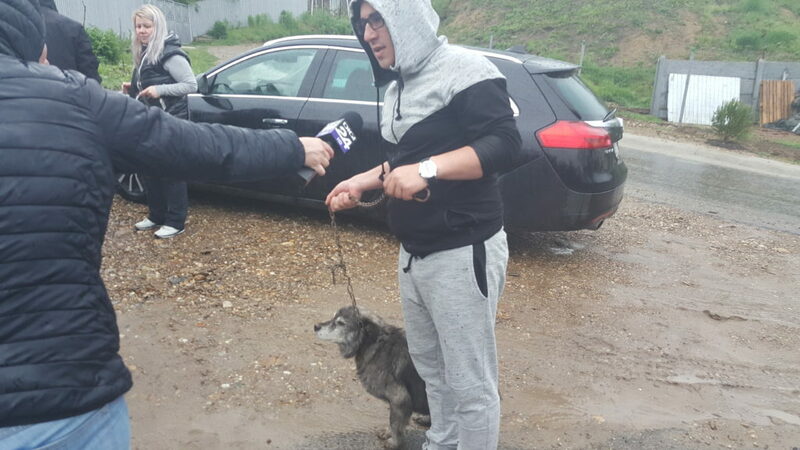 They are now in the Galati animal hospital – malnourished, dehydrated and traumatized – they will need a few good weeks to recover. 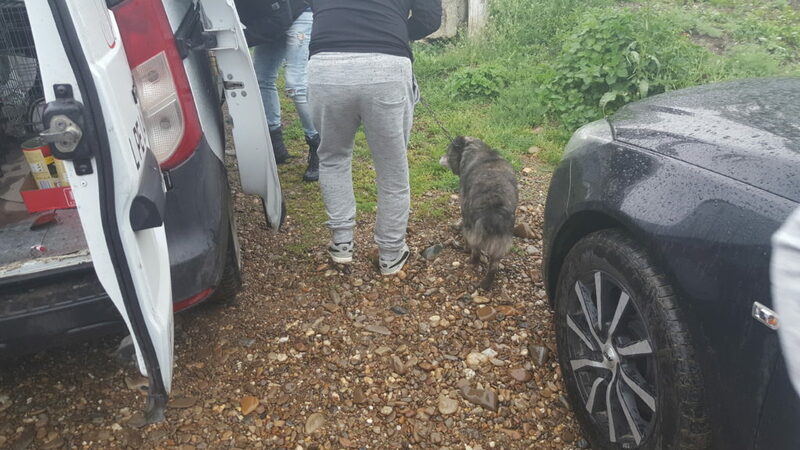 The abuser will be punished to the full extent of the law which means a fine or up to 3 years in prison – we’ll keep you updated. 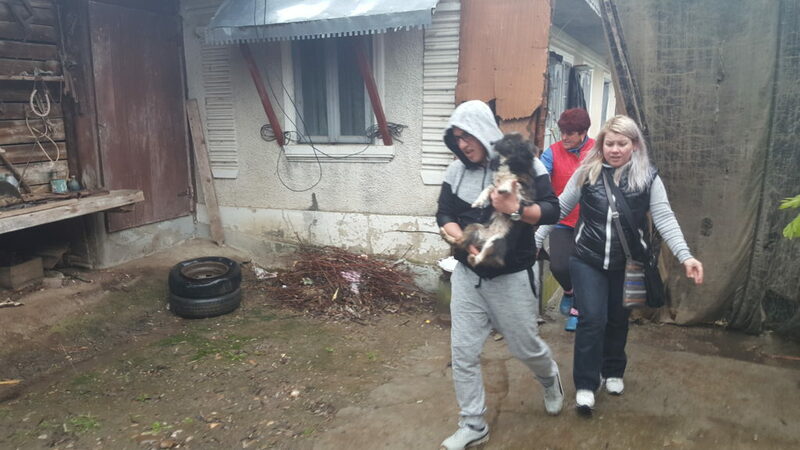 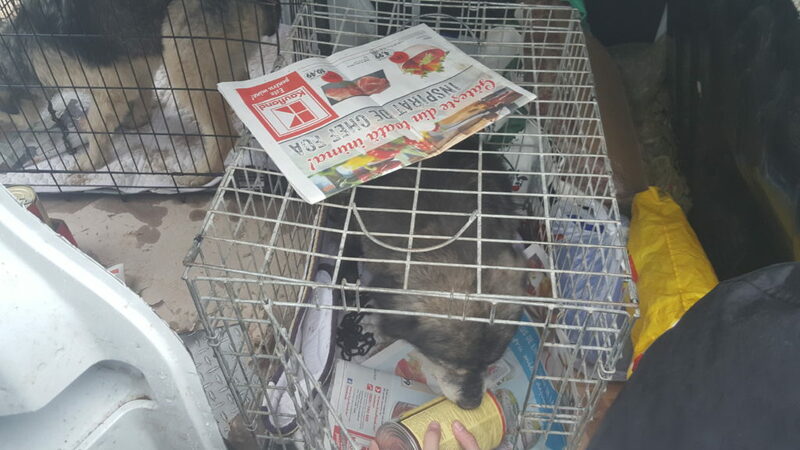 UPDATE: the dogs are doing very well 2 days after they have been rescued. 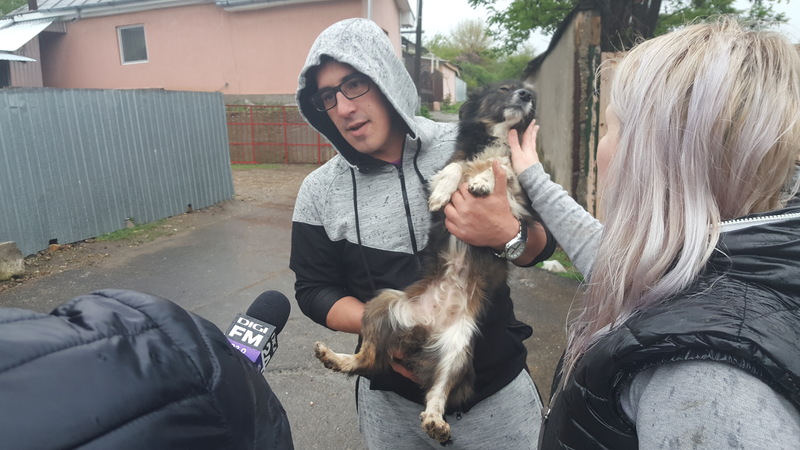 As you can see, they are very friendly.